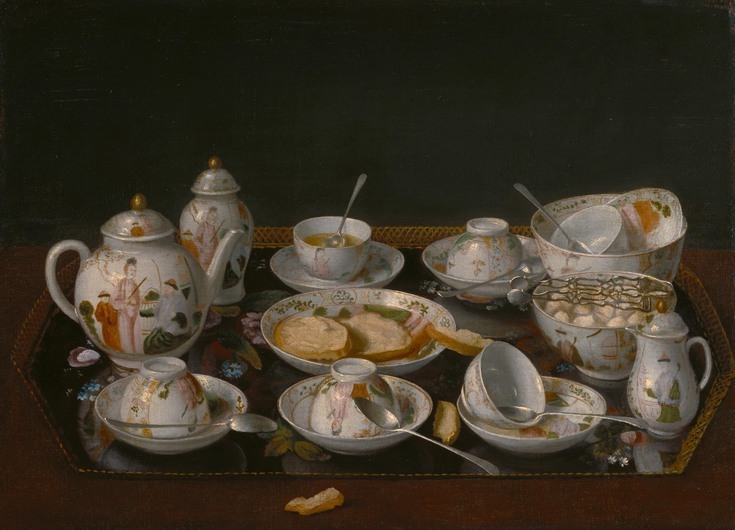 Outside the world of art historians, Jean-Etienne Liotard is unlikely to be a familiar name. Liotard was a versatile 18th century portraitist who was born in Geneva but travelled across Europe refining his style and painting domestic scenes as well as portraits of the rich and famous. The Royal Academy is trying to bring his name back into the light, just as they did so successfully with Moroni last year. But is Liotard of the same calibre, or has he been largely forgotten by the British public for a reason? The exhibition starts off with a superbly detailed enamel miniature and progresses to take in portraits, domestic scenes and a rather unorthodox self-portrait of the grinning artist. But as we walked around the rooms something wasn't sitting right, and we soon realised it was the eyes in Liotard's paintings — these are largely vacant and this detracts from the accurate representations of his sitters. In fact, the artist's paintings of children possess wide, dead eyes that are distinctly creepy. 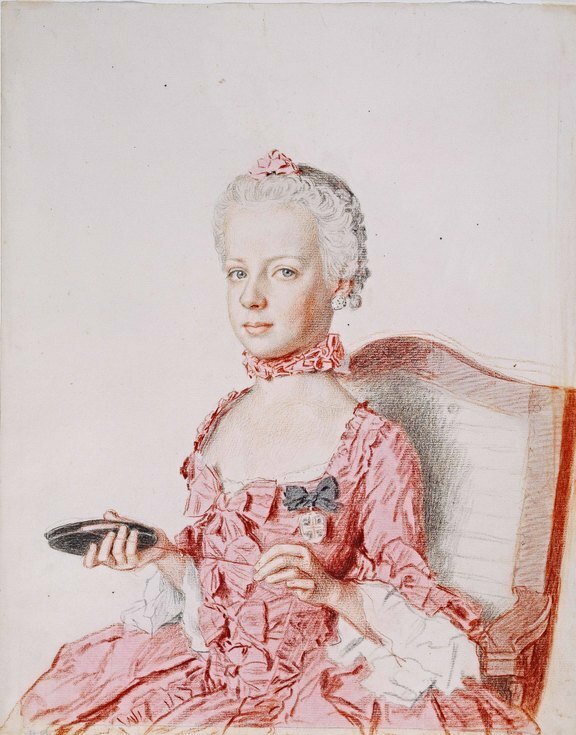 Liotard also created pastel work in red and black, much like his predecessor Watteau. But, though realistic, unlike Watteau he captures very little energy. Once again, his works seems devoid of life. 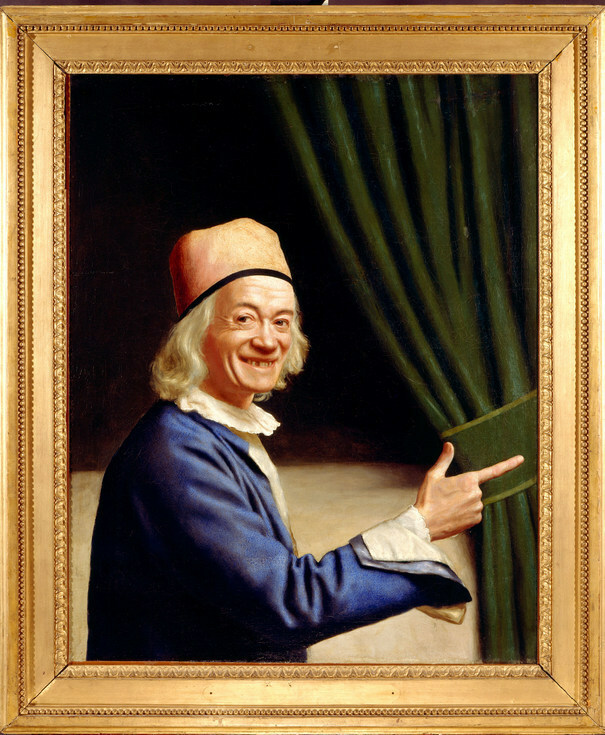 There's no doubt that Liotard was a highly accomplished portraitist, but in this exhibition we've seen nothing that makes him stand out from the many accomplished artists whose work can be found in the National Gallery and National Portrait Gallery, nor anything new or different that he brought to portrait painting. 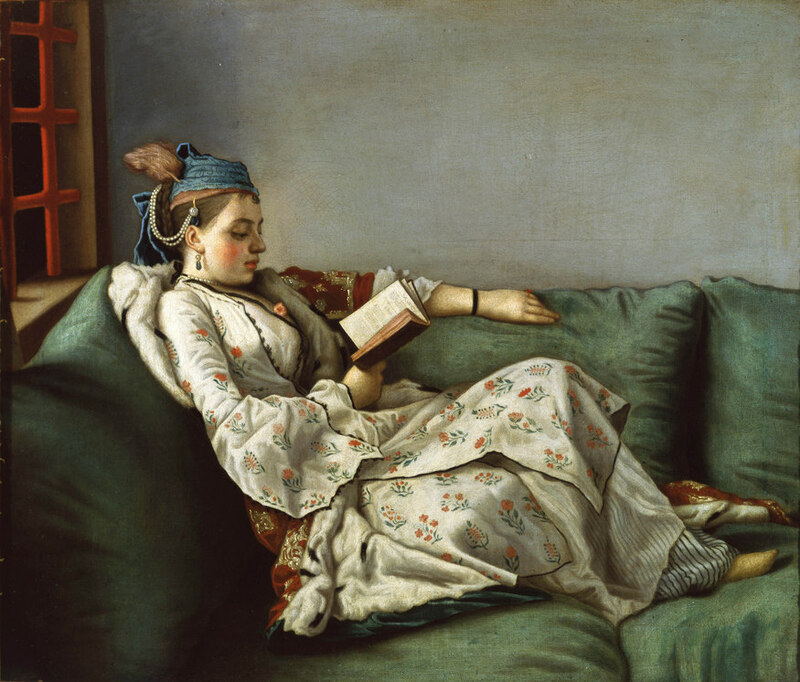 Jean-Etienne Liotard is on at The Royal Academy of Arts until 31 January. Tickets are £10 for adults, concessions available. Also still on the Royal Academy is the brilliant political work of Ai Weiwei — it's proving to be popular so advance booking is recommended. Fans of portraiture should also check out Goya's Portraits and Simon Schama's history of Britain told through portraits. Art fans should cast their eyes over our most talked about exhibitions for October.